This gospel song web site contains more than 60 hymns and spiritual songs pertaining to the Gospel of Jesus Christ. 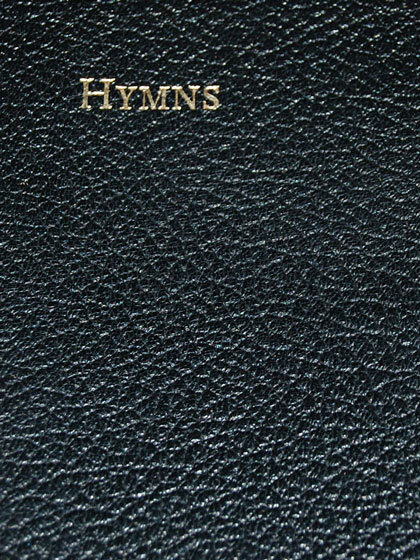 These gospel songs are drawn from the 1932, 1951, and 1962 editions of "Hymns and Spiritual Songs for the Little Flock", published by Stow Hill Bible and Tract Depot, Kingston-On-Thames, England. It also includes the well-known gospel hymn, Amazing Grace. British English word spellings have been changed, where appropriate, to their American English forms. The question of Copyrights has been carefully considered. 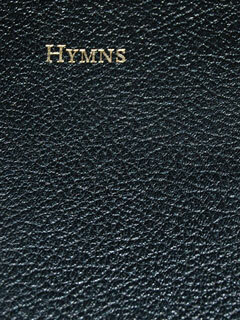 In most cases, only those songs and hymns written by authors who have departed to be with Christ at least 70 years ago, as well as songs and hymns that were first published at least 75 years ago, in the 1932 edition of "Hymns and Spiritual Songs for the Little Flock", have been published on this web site. Should any rights have been inadvertently infringed, the publisher would appreciate this being brought to his attention so that the matter can be rectified. While aware of these concerns, this Gospel Songs web site is commended to God and to my fellow Christians whose hearts are moved to sing about the precious Person and saving grace of our Lord Jesus Christ. To give Thy life for those by sin undone! That Thou, O Lord, didst suffer here and die? Is it for me that mercy flows today? are in the public domain, and may be freely used.